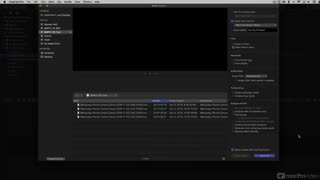 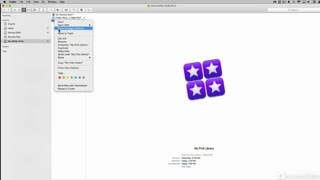 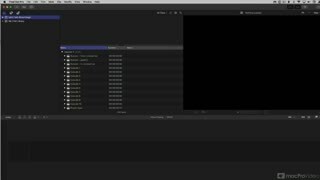 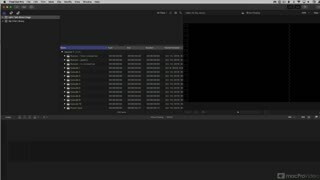 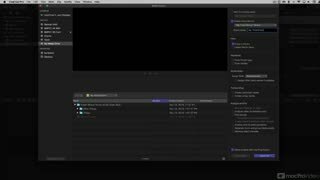 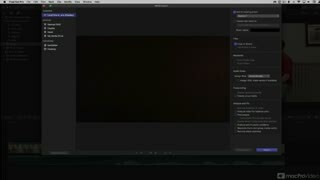 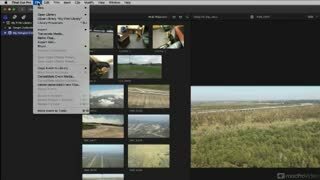 Final Cut Pro X loves to get you organized right from the beginning. 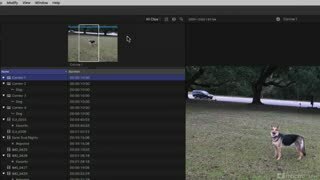 With a little extra work up front, you'll save a ton of time and effort later on! 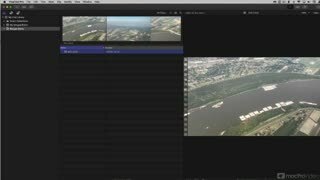 Whether you’re importing footage from file-based cameras, DSLRs, tape or even recording live, this course gets you started off on solid footing. 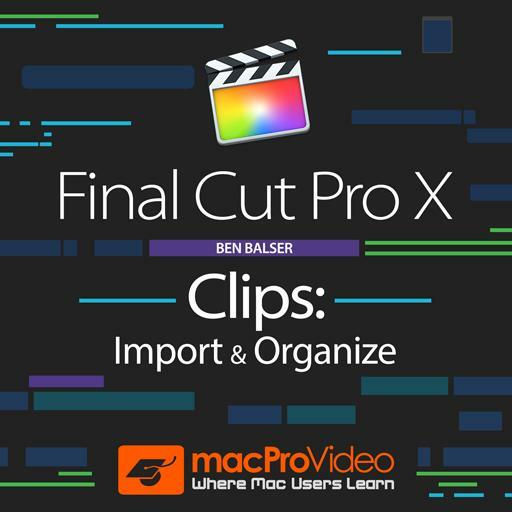 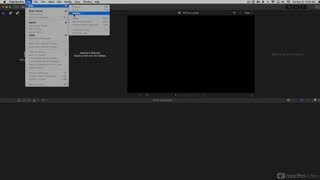 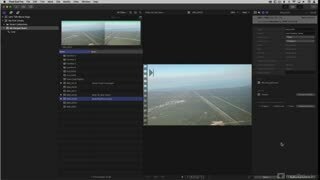 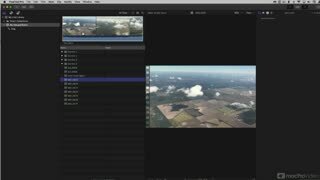 Once your footage is imported, FCPX Certified Trainer Ben Balser explains FCPX’s new improved clip management system. 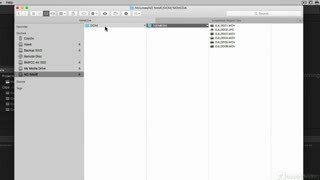 Here you learn all about metadata, import analysis, Libraries and Events and more. 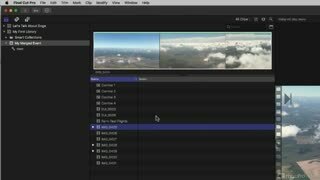 You learn how to best use the Browser and the protocol for creating, deploying and managing Keywords. 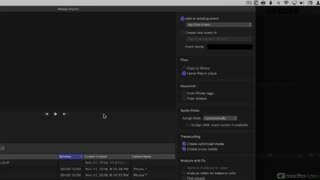 Then there’s tagging and organizing clips and all kinds of powerful search and filtering tools to help you find and organize your clips. 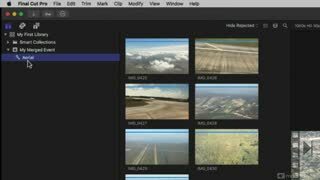 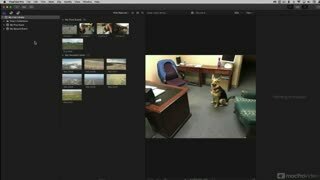 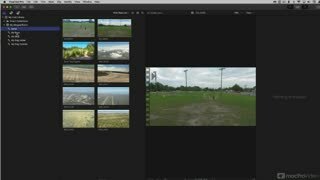 Ben finishes up this course with a series of tutorials explaining custom metadata fields, Smart Collections and filtered searches to help you further manage and manipulate your footage. 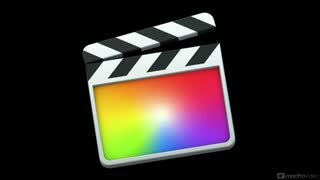 ...and when you finish this course, be sure to check out our complete collection of courses covering all the new features and enhancements in this updated version of FCPX!